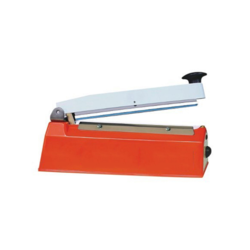 We are highly rated organization in the field of manufacture, supply and trade of Sealing Machines such as Heavy Duty Continuous Band Sealers, Automatic Continuous Band Sealers, etc to the clients. 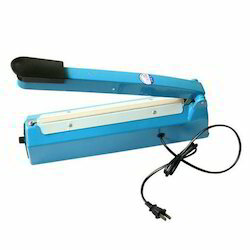 These sealing machines are available at excellent prices. We are the foremost organization which offers Hand Operated Sealing Machines to the clients. Durability, robust construction and reliable performance are the prominent characteristics of these hand operated sealing machines. These machines could be operated manually by anybody since these are easy to operate. 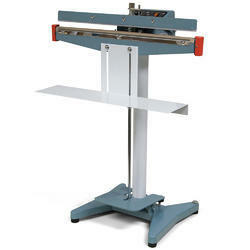 Moreover, these machines require least amount of maintenance and have high durability. Leveraging on our industrious workforce, we are involved in the field of offering Induction Sealing Machines to the clients. True to their name, these machines are used for the purpose of sealing. These machines use the electromagnetic induction principle in order to function in the efficient manner. These are ideally suited to be used in the industries. 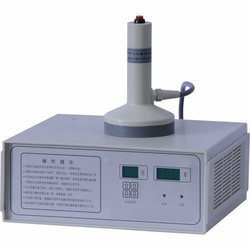 To add on, these induction sealing machines are able to deliver smooth performance easily. 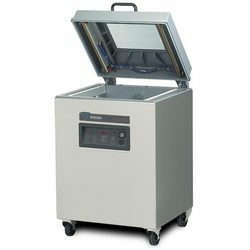 We are the trusted provider of Vacuum Sealing Machines to the clients. 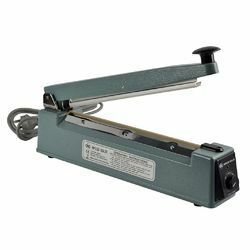 Fabricated from the latest and sophisticated tools, these machines are perfect for sealing the vacuums. Our entire range is stringently tested for their quality by our quality experts who have earned enough accolades in this field. 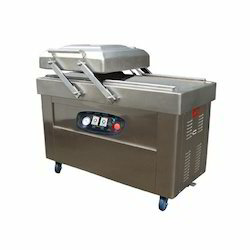 These vacuum sealing machines are designed to be used for long period of time and are upto the international quality standards. Being one of the prominent names of the market, we are engaged in proffering Vacuum Sealing Machines that are widely used in food packaging and pharmaceutical industries. Manufactured in adherence to the predefined guidelines, these sealing machines show high durability and tough construction. These machines consume less power and facilitate easy operation. 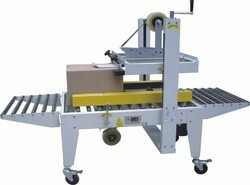 S. V. Pack is one of the reputed manufacturers, exporters, traders and suppliers of Hand Sealing Machines. Provided in numerous specifications, these high functionality & efficient machines are acknowledged for their optimum performance and tough construction. Hand sealing machines offered by us are examined for their flawlessness before the final dispatch. 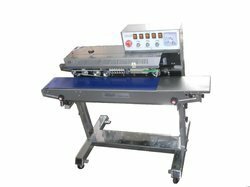 We are prominent providers of premium Automatic Carton Sealing Machine that are offered by us in varied technical specifications. Owing to the rich industrial experience and expertise in this business, we are involved in providing Foot Operated Sealing Machine. In order to keep pace with the never-ending demands of customers, we are involved in offering a wide range of Foot Sealing Machine. 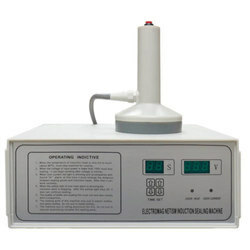 Ours is a trusted name in the market that proffers precisely designed and developed Induction Sealing Machines that are available at reasonable rates. Proffered selection finds a major application in providing excellent sealing to containers for making them air-tight and thus, preventing any sort of contamination. 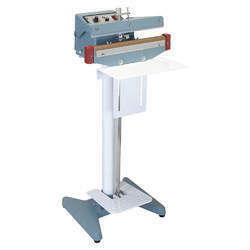 Our clients can avail these machines in different specifications. We have carved a niche amongst the most dominant names in this domain, instrumental in providing excellent quality range of Hand Operated Sealing Machine.